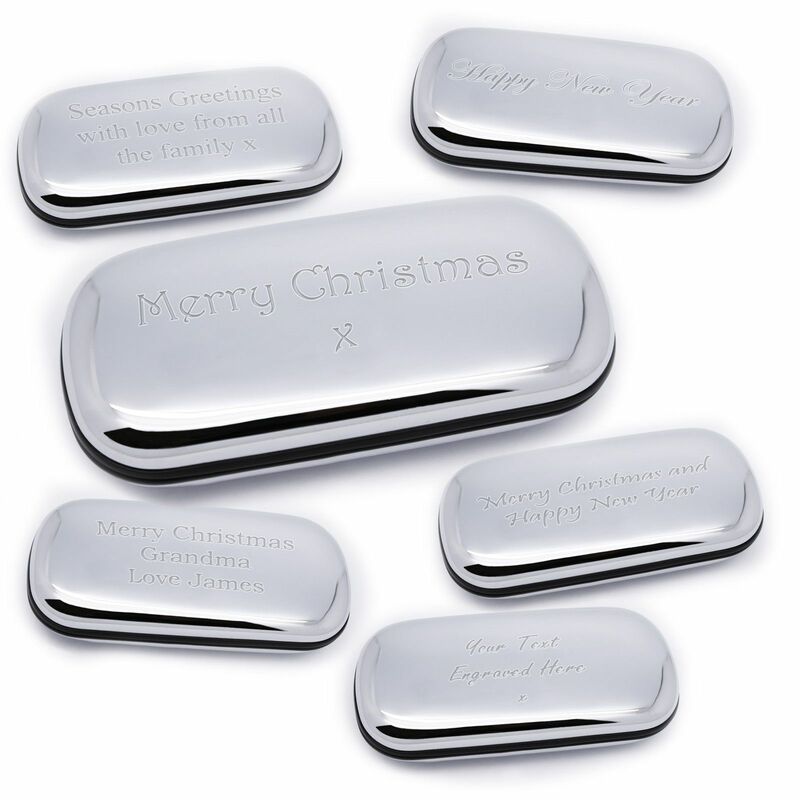 This stunning chrome plated glasses case can be personalised for a loved one this Christmas. The case is hard and durable which easily protects your glasses from any damage. It is also lined with a beautifully fine-textured black felt to prevent any scratching of your lenses. Engraving will be done on the top of the Chrome Case. 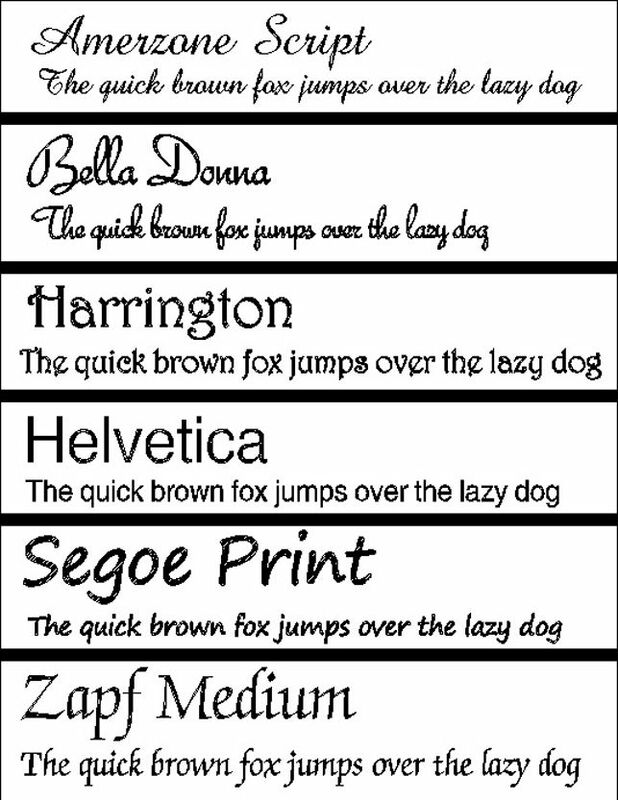 Up to 5 lines of 50 characters per line (including spaces) but please note, the more text you have engraved the smaller the font will become. A beautiful, heavyweight optic glass block in the shape of a heart with a flattened base to stand upright on any flat surface. This quality wooden oval Christmas plaque can be personalised with any Childs name for them to hang this Christmas..